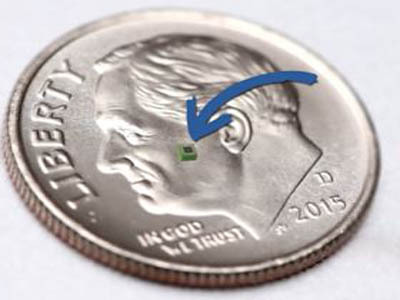 This device is so small that 100 of them could fit on a dime. Every major tech company including Google, IBM, Amazon and Apple (to name a few) are scrambling to get in on the action. And one overlooked $20 billion company is at the forefront of it all. In the months and years ahead, this innovative little firm could see its stock double, triple, even quadruple. In short: This company is perfectly positioned to enjoy a ride on the greatest technological wave history has ever seen. But here’s the thing, this opportunity will pass by those who hesitate.